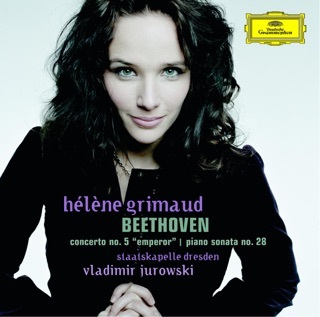 With this release, Grimaud gives emotionally forward interpretations of these classic concerti. 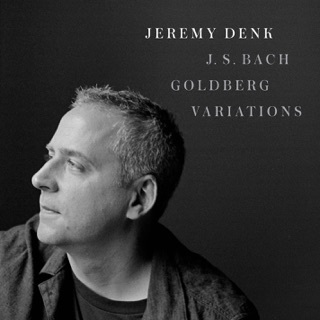 Alternately sweet and tempestuous, these are both beautifully realized performances. 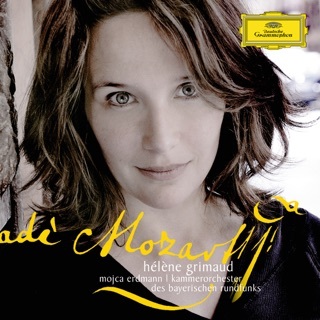 Grimaud brings out small details in phrases that make the music seem new. 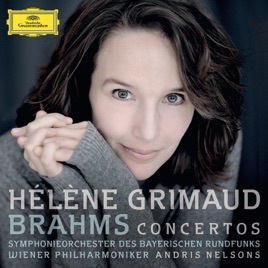 Nelsons allows the orchestras and soloist to breathe, yet keeps the pulse going and never gives in to excess. 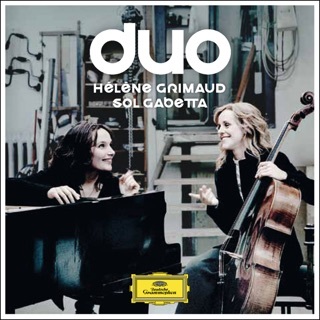 Beautifully recorded, too. 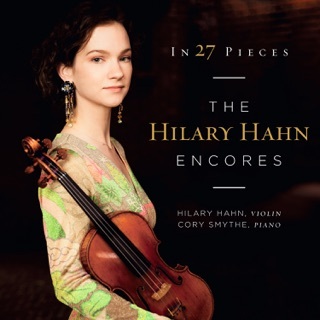 One of the MUST-HAVE Brahms Piano Concertos Recordings! 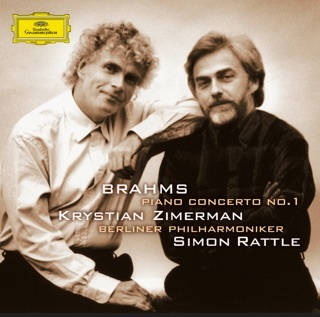 These two concertos are always mean something to me. Because of that, I’ve bought lots of recordings of them. 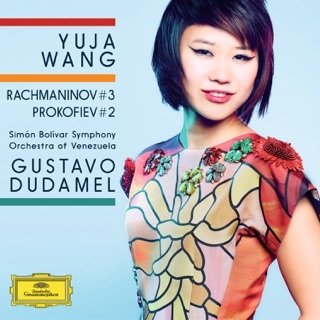 Until this one, I keep the Gilels/Jochum/BPO one in my top-list (Just a personal preference). 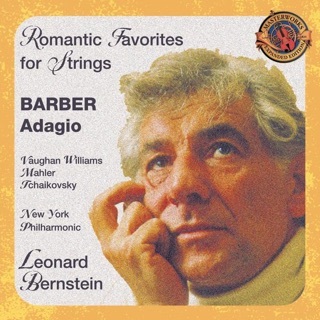 But now, I will have two recordings in my top-list. 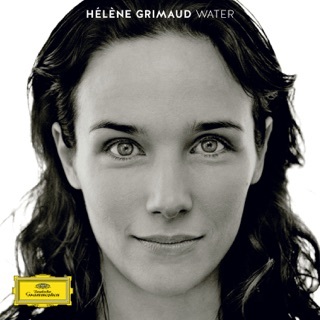 Ms. Grimaud’s interpretation is nothing but brilliant and sensational. 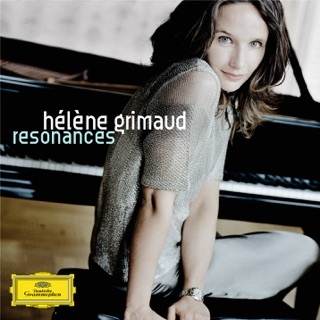 It’s rare to have a female pianist plays Brahms’ piano concertos, and more rare to get someone to make it remarkable as Hélène’s: Uncompromising technique; Beautiful temperament. Also a big applause to the orchestra and Mr. Nelsons’ conducting.